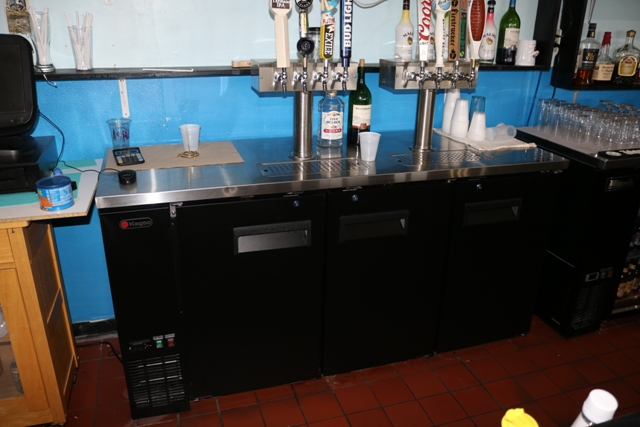 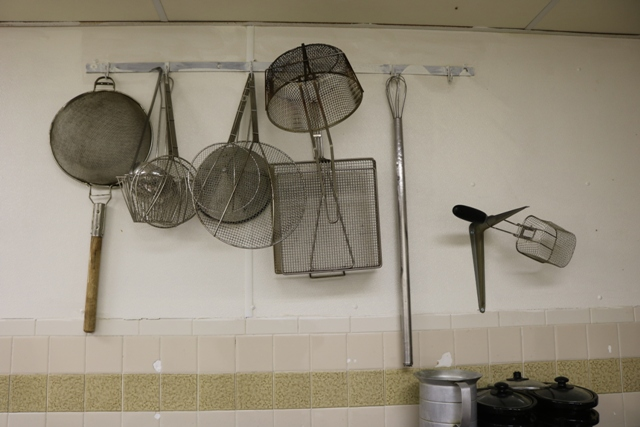 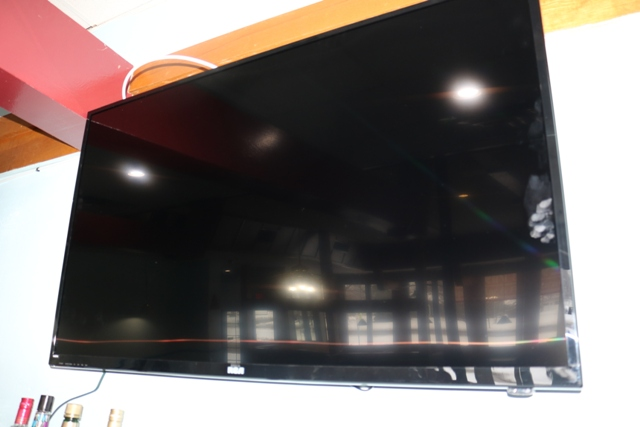 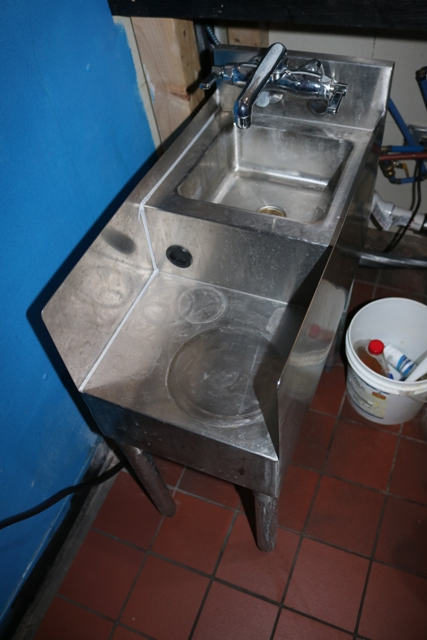 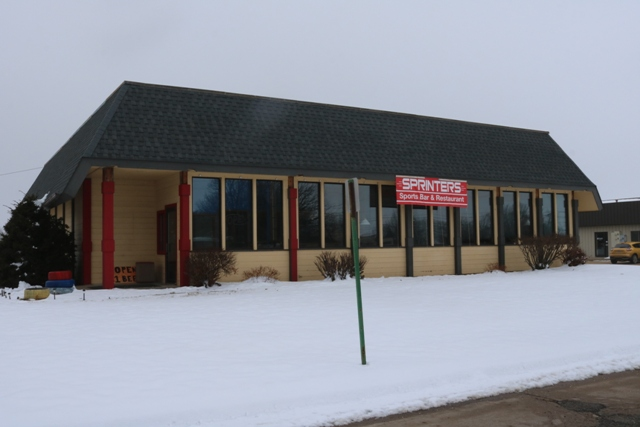 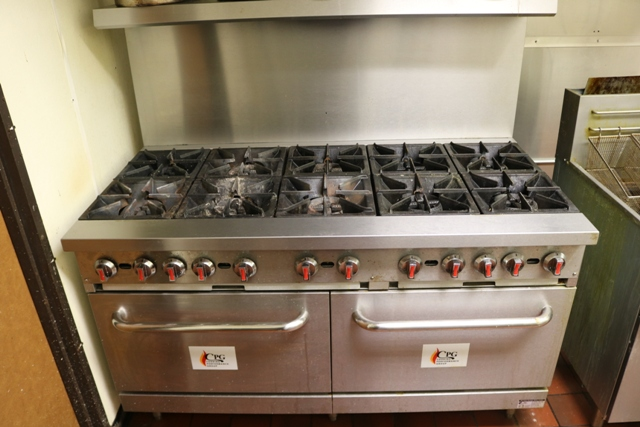 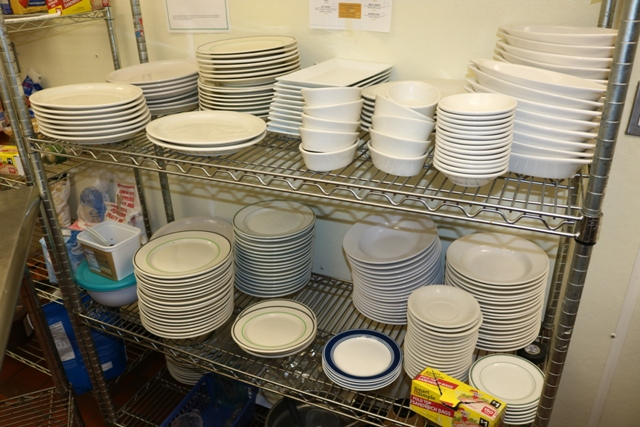 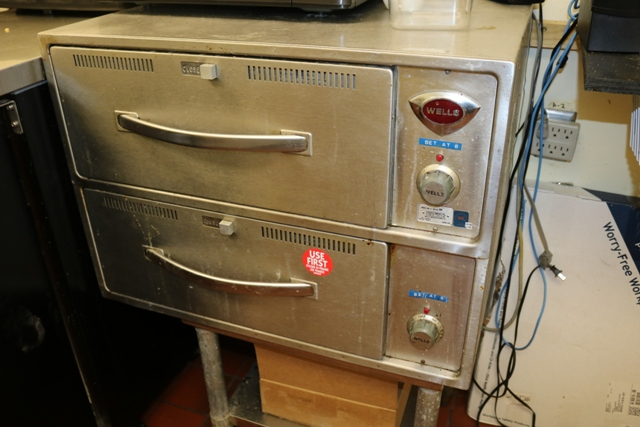 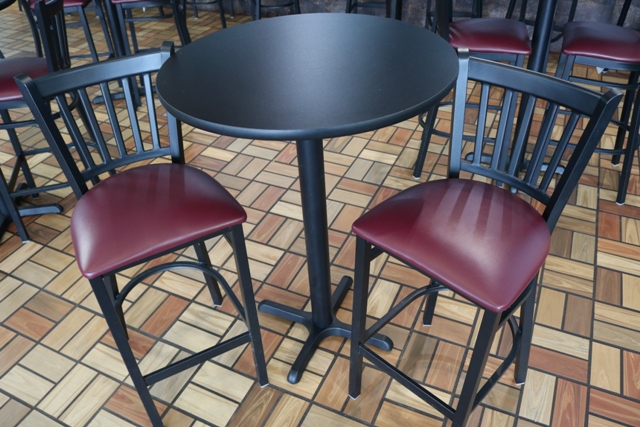 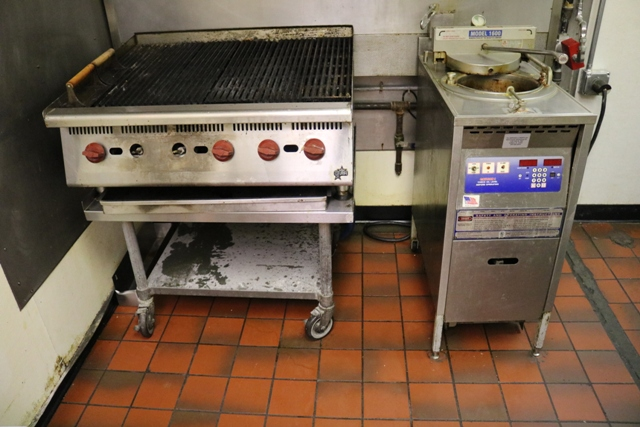 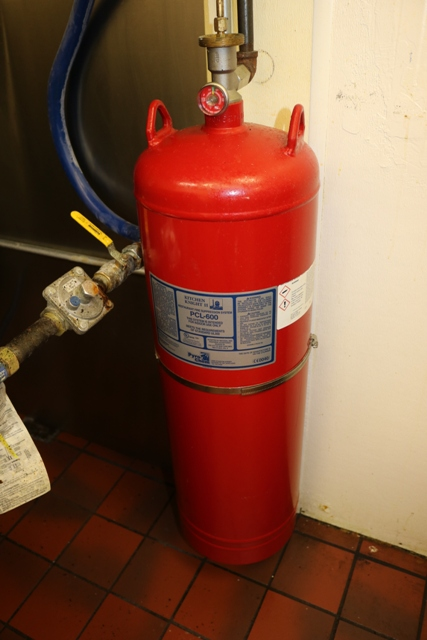 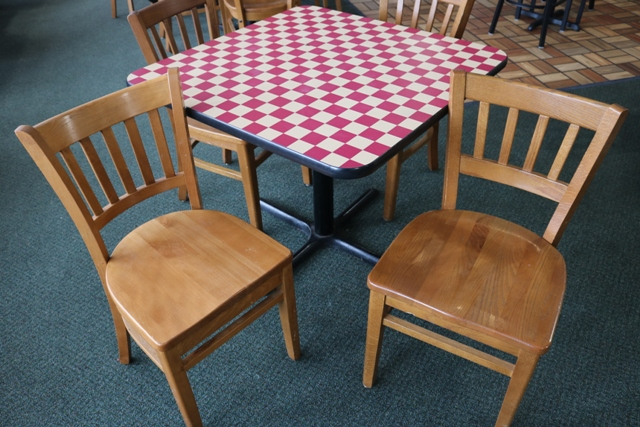 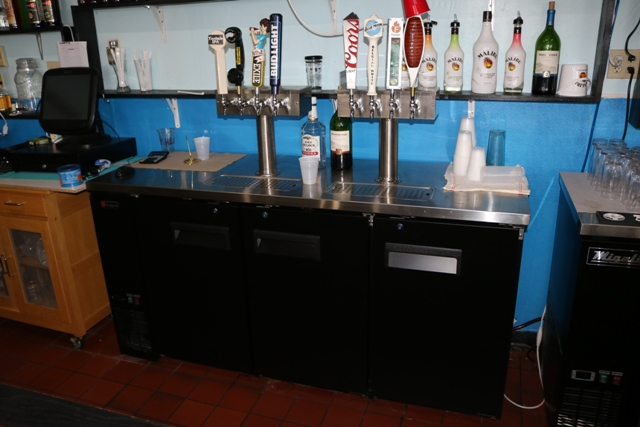 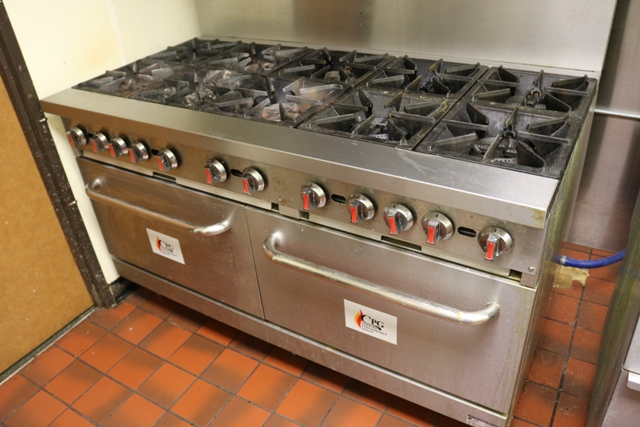 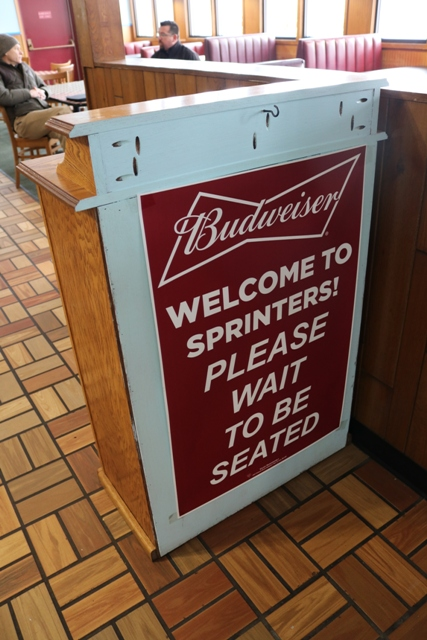 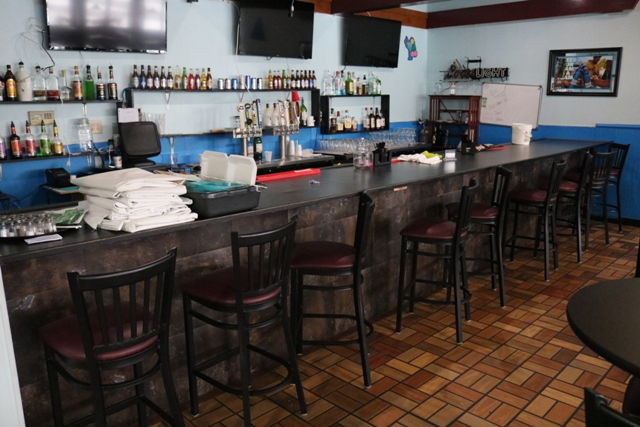 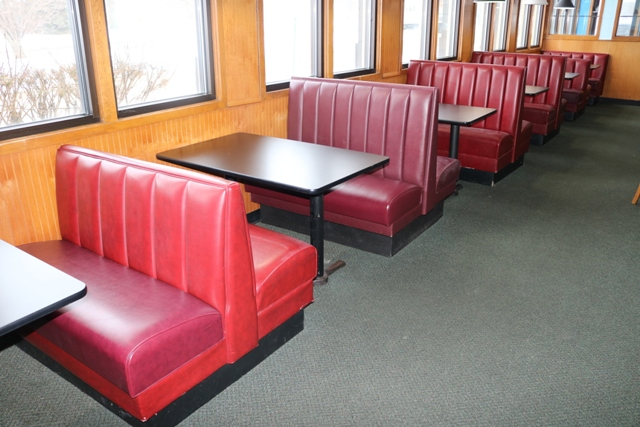 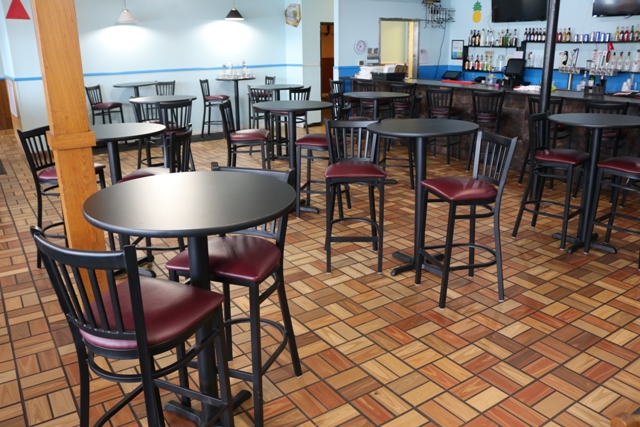 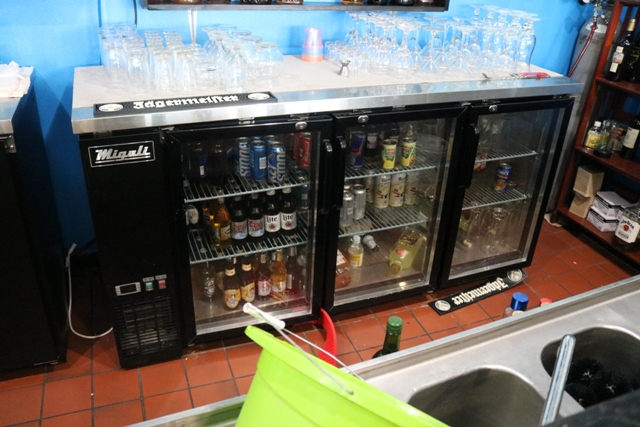 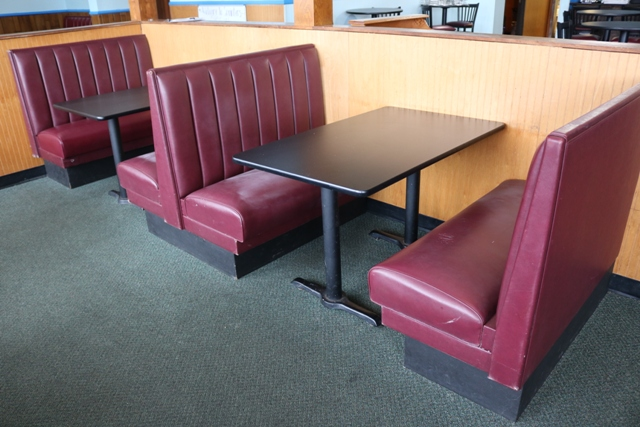 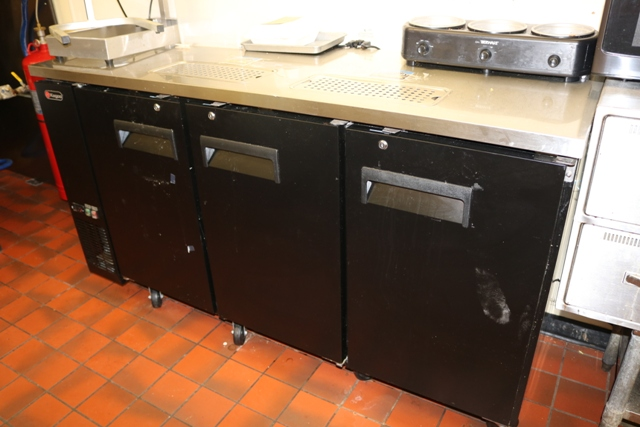 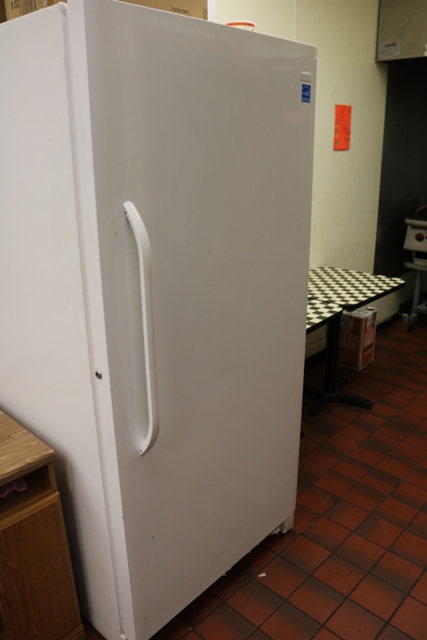 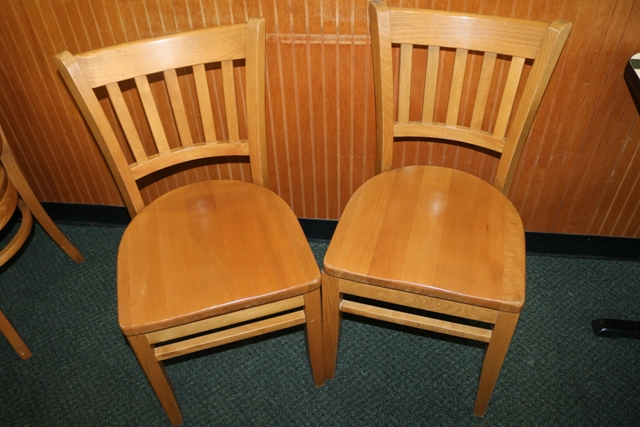 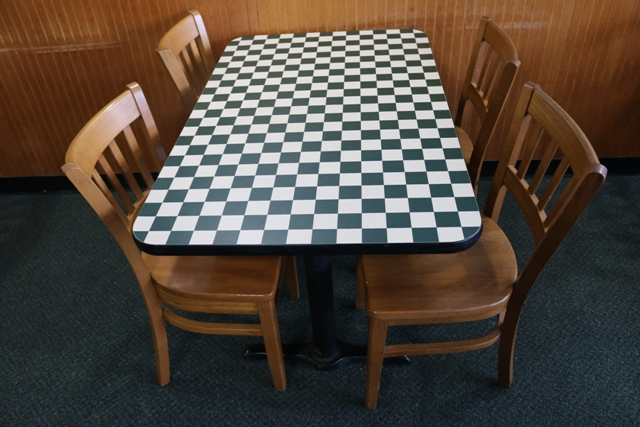 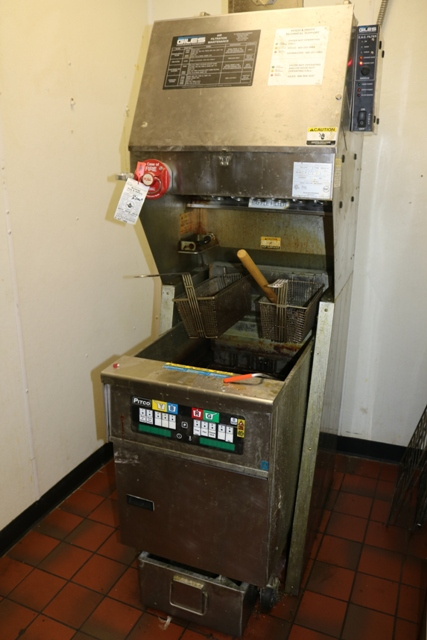 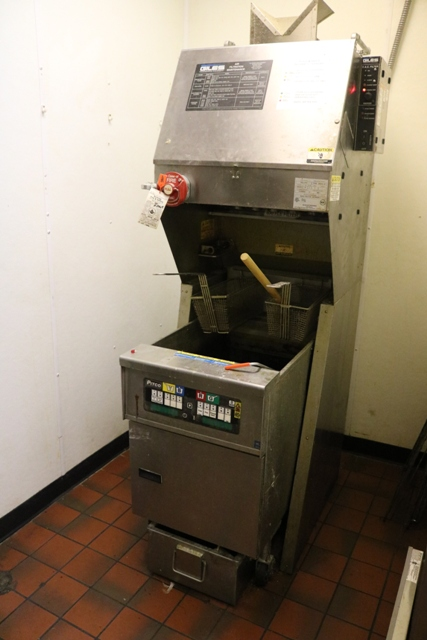 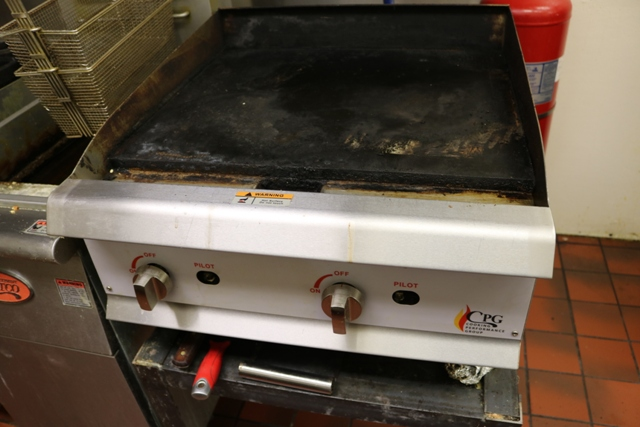 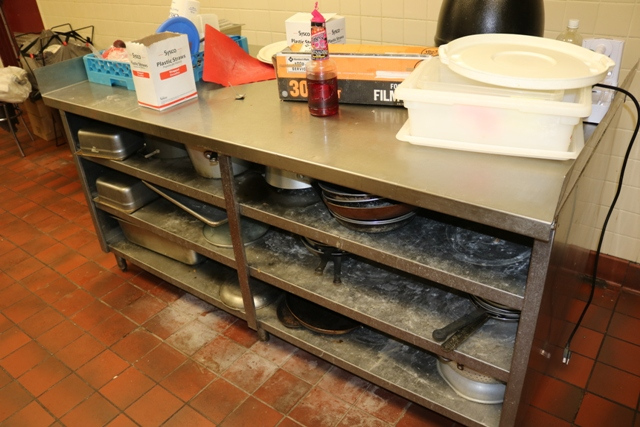 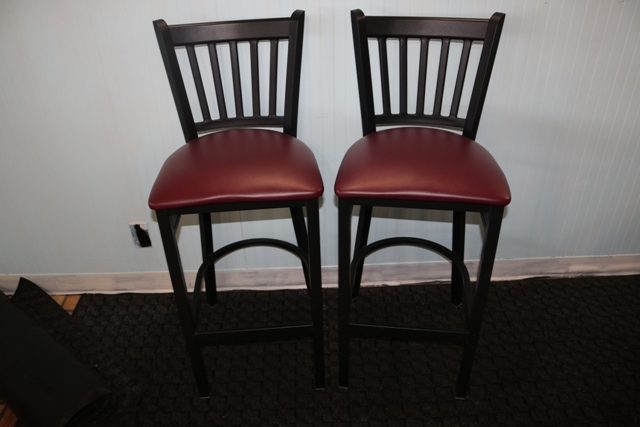 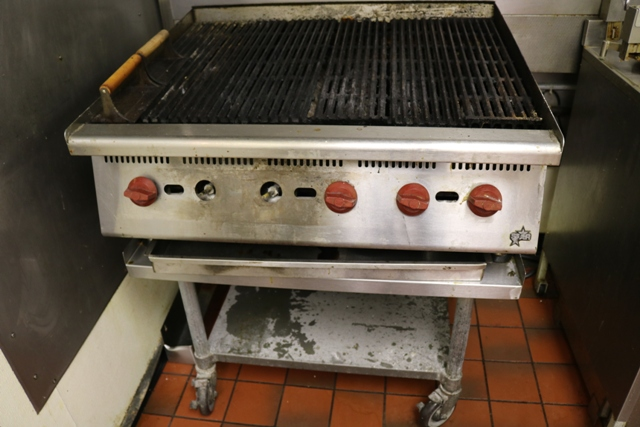 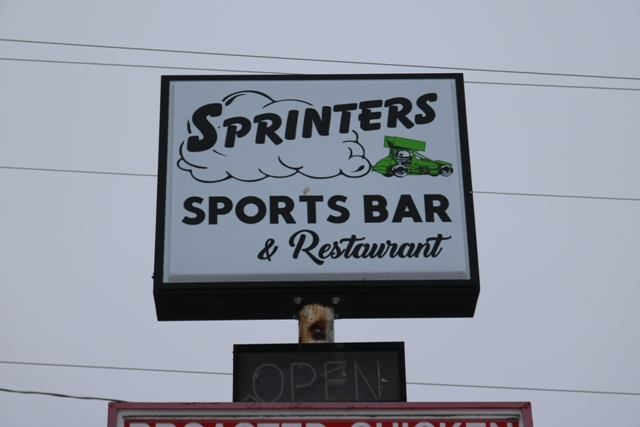 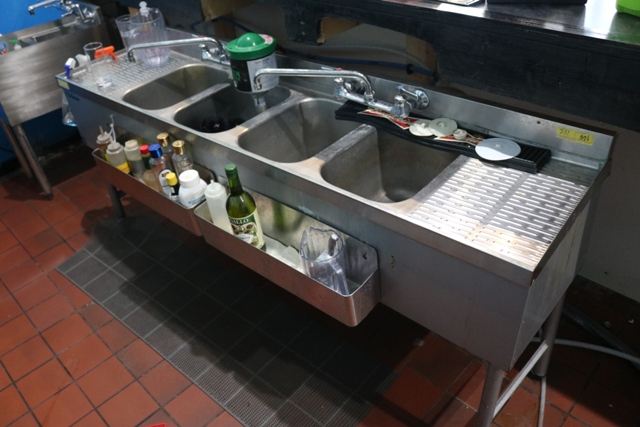 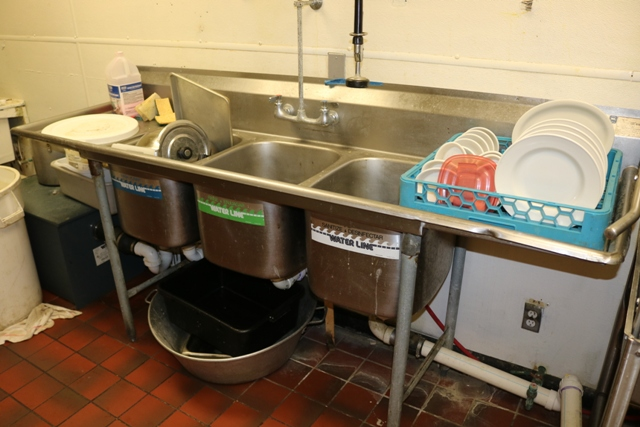 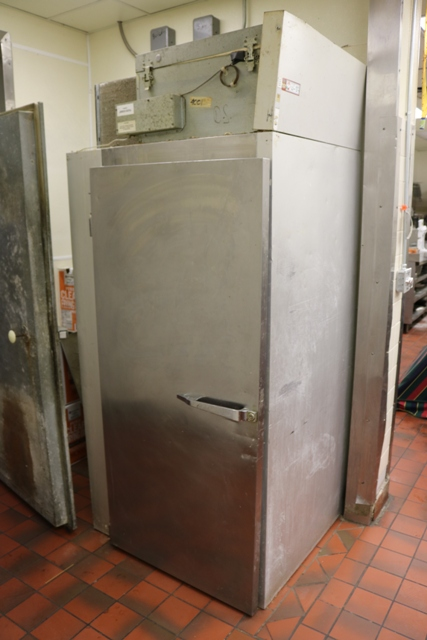 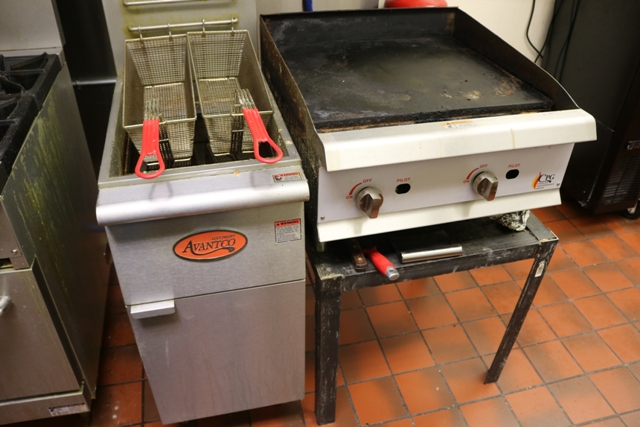 Excellent Bar & Restaurant Auction - Many items less than 3 years old! 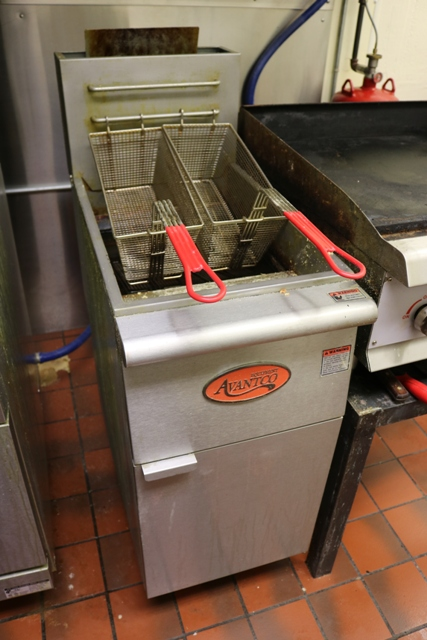 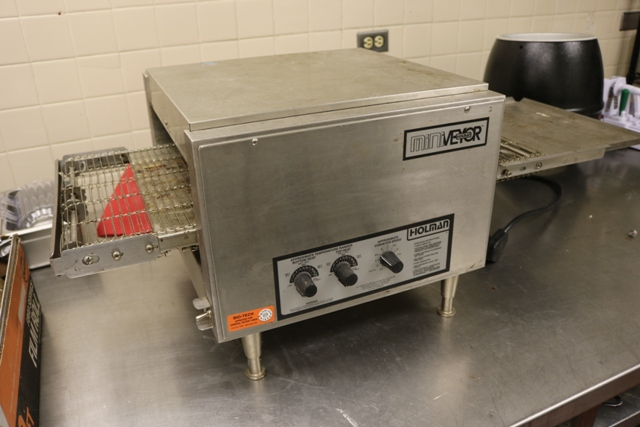 Broaster 1600 electric chicken fryer, 3 ph. 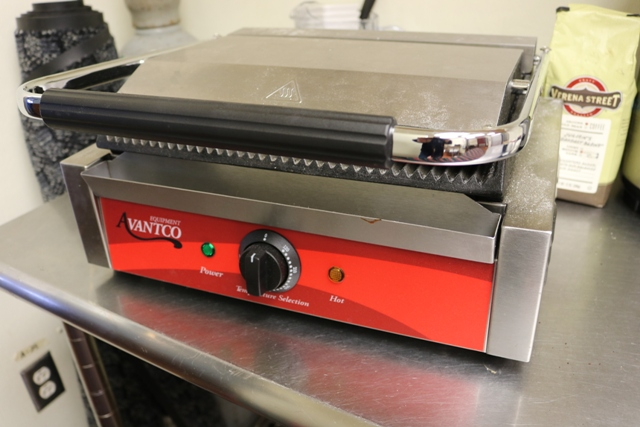 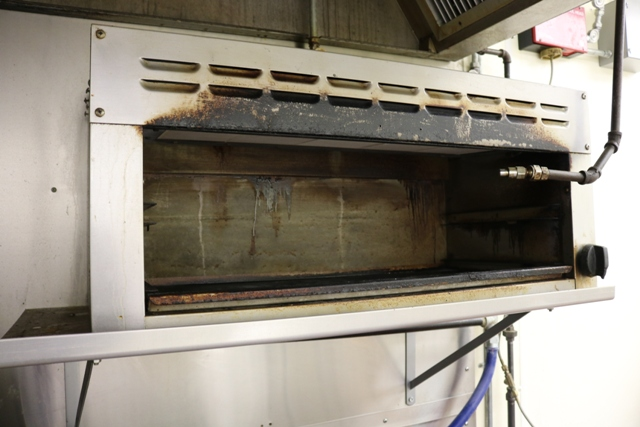 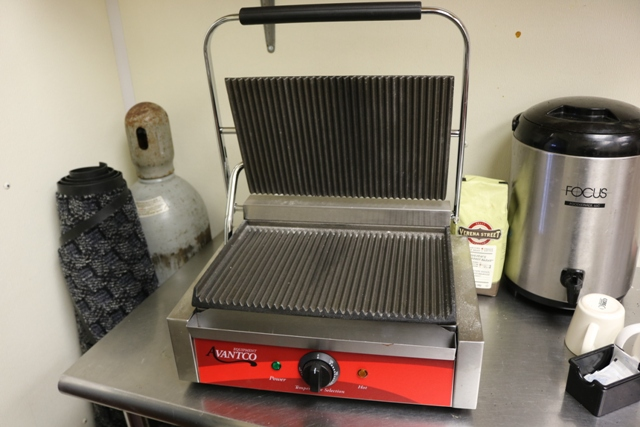 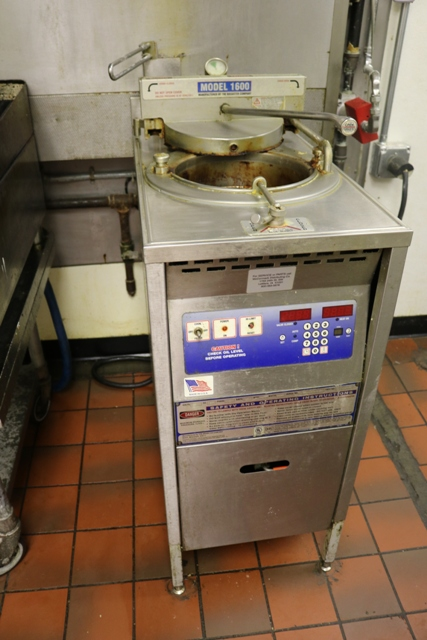 Pitco E14FA028798 45” electric fryer w/ grease filter system, 1 ph. 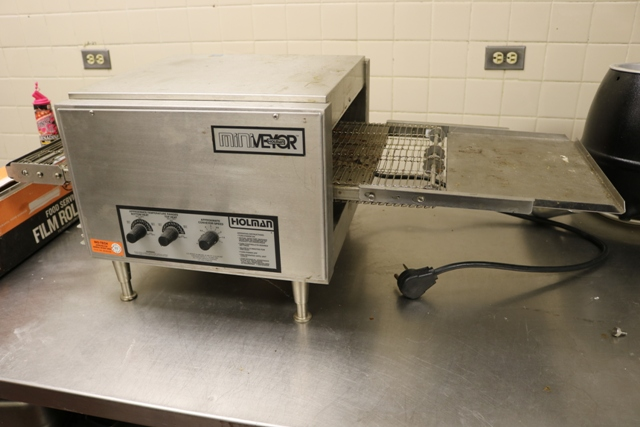 Holman 214HX 14” conveyor toaster, 1 ph.